CulturEd: Philippine Cultural Education Online – Explore free online educational resources on Philippine culture, history, and art! Explore Philippine cultural icons from Sagisag Kultura Volume 1: Kasaysayan at Bayani featuring famous personalities, places, events, landmarks, historic sites, and many more. 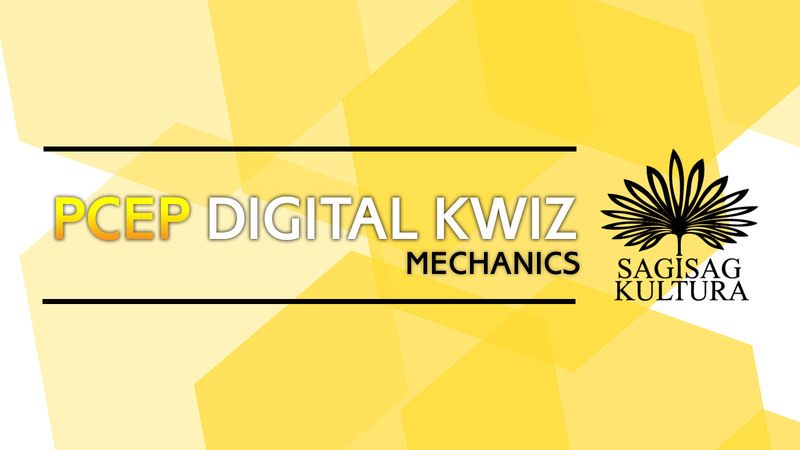 Enjoy videos featuring different aspects of Philippine culture, history and heritage. View Lesson Exemplars using Philippine cultural icons. Enjoy our collection of Philippine Folktales for kids. 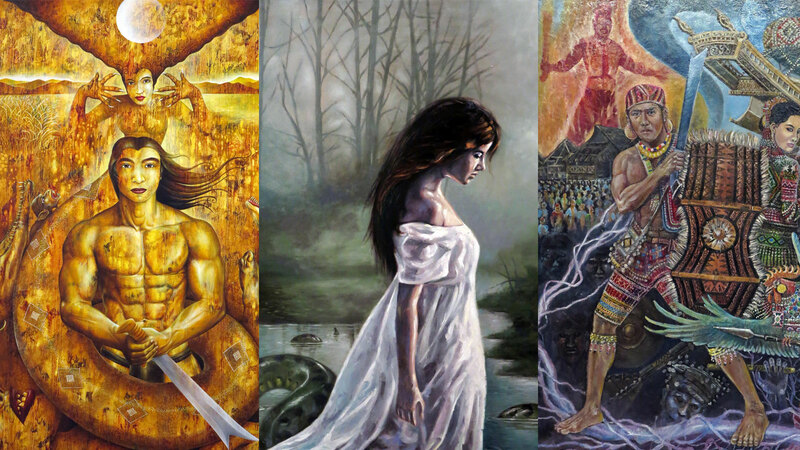 Explore our collection of Philippine epics, myths, and legends for Educators and Explorers. 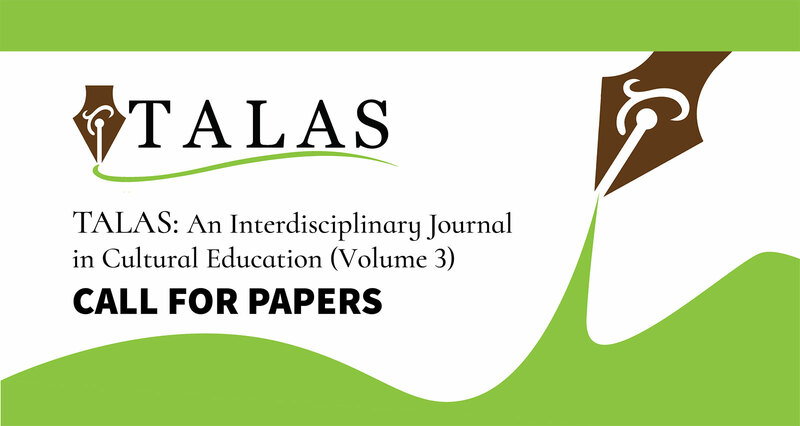 Read journal articles featured in Talas, Volume 1.